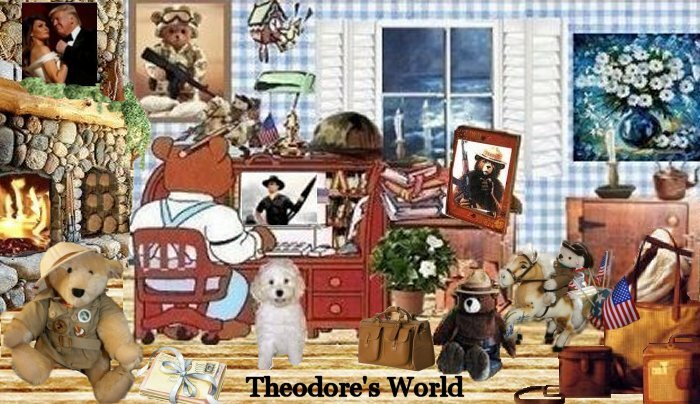 Theodore's World: Joe Biden: "It's easy being vice president — you don't have to do anything." Joe Biden: "It's easy being vice president — you don't have to do anything." "It's easy being vice president — you don't have to do anything." Whoever Biden was chatting with said, "It's like being the grandpa and not the parent." "Yeah, that's it!" replied Biden. Joe Biden, the gift that keeps on giving. Dumb as a bucket of rocks. But it is OK, LOL He does the least harm when he does nothing at all. sucking the life out of our economy. Jan, hhahaa he sure is. Tom, good one, he is a circus.